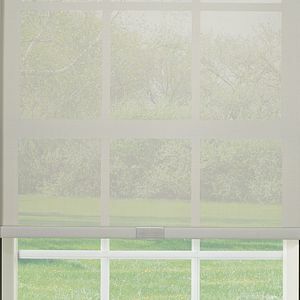 Bring the outdoors into your home with the uniquely engineered semi-opaque design of Graber Lightweaves Solar Shades. 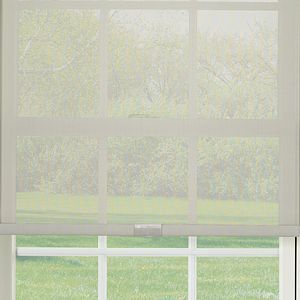 These stylish shades offer protection against glare and UV rays without darkening your space—the perfect balance of light and comfort. 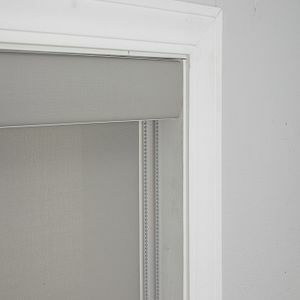 Have a wide window or patio door that receives a lot of light? 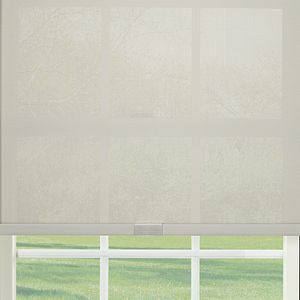 Outfit Graber Sliding Panels with solar shade fabrics and get the maximum light coverage and protection against UV rays. 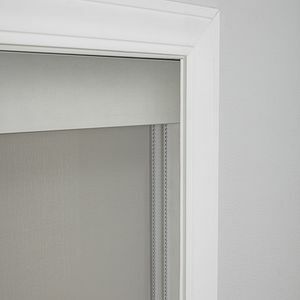 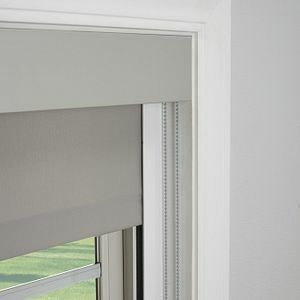 Install Graber Exterior Solar Shades on the outside of your home or around your outdoor living spaces for protection from UV rays and lowering heat gain and cooling costs. 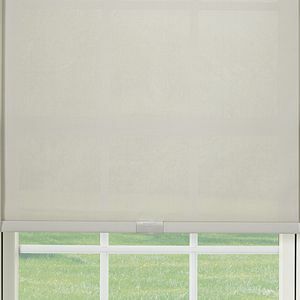 Fabrics with a lower openness percentage block more UV rays. 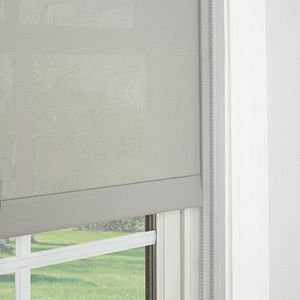 Fabrics with a higher percentage have a better view to the outside. 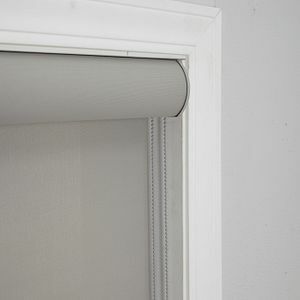 For nighttime privacy, layer with drapery or pair with a roller shade in a Graber Dual Shade solution.